All other diving experiences will pale in comparison to that of diving in the Maldives. ‘Dive’ is in the name for Maldives for a reason. The underwater playground is filled with adventure – tropical fish, coral and even a shipwreck just off the coast of Centara Grand Island Maldives can be explored. Centara Grand Island Resort & Spa Maldives focuses on reducing their impact on the environment in every part of their operations. 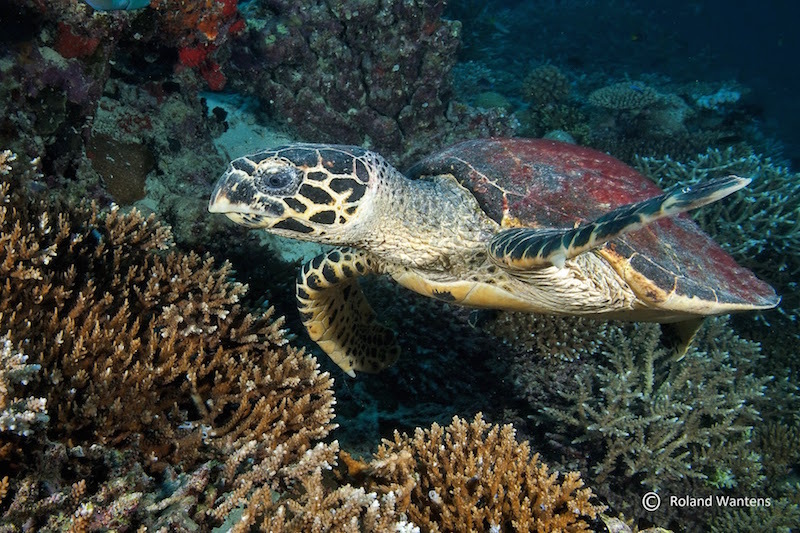 As part of Centara’s core values, sustainable initiatives include the marine environment. Through Green Fins Project, the world’s first and only set of environmental standards for scuba diving and snorkeling centres, Centara Grand Island Maldives is able to better facilitate diving experiences for guests while protecting the precious marine life and ecosystem. 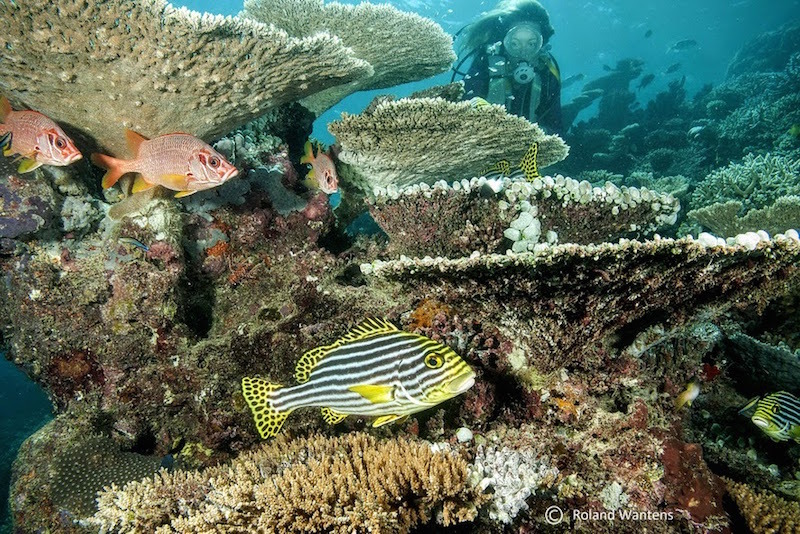 Centara Grand Island Maldives has additional innovative initiatives such as a reef growing programme, which was designed to rehabilitate parts of the reef that have stopped growing and promote the growth of new coral. Recently, Centara Grand Island Maldives and Best Dives Maldives Dive Centre were honored to be recognized as one of the Green Fins Top Ten Dive/Snorkel Centres, among other resorts from all over the world. 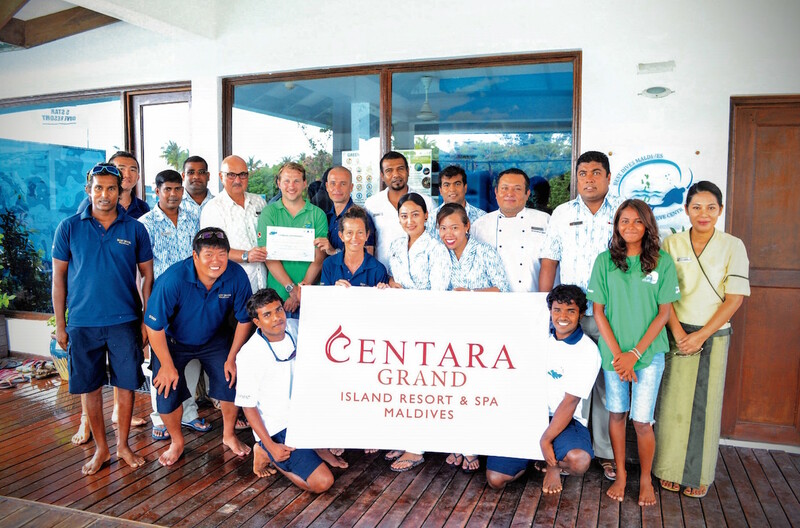 This recognition further encourages the team at Centara Grand Island Maldives to continue to work hard to preserve the natural beauty that surrounds them. 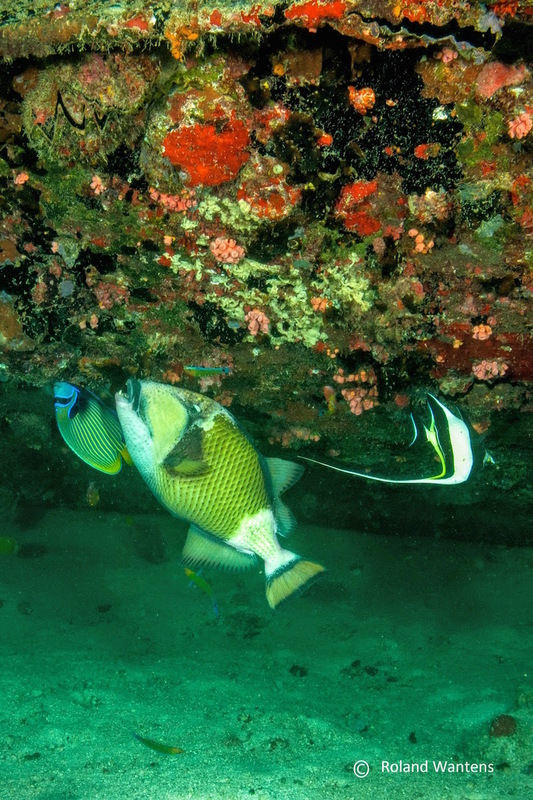 The PADI certified Best Dives and Water Sport Centre at the resort provides services for everyone, a starter or a pro. Several other water sport activities such as catamaran, snorkeling and wind surfing lessons are available and are free-of-charge. Wake-boarding, kite surfing, banana boating and para-sailing are also offered. Family-friendly Centara Grand Island Resort & Spa Maldives is located in the South Ari Atoll, about 25 minutes by seaplane from Male International Airport, or 15 minutes by speedboat from the domestic Maamigili Airport. Surrounded by a glorious white sandy beach, it is the only resort in the Maldives designed in a colonial style, with whitewashed timber buildings and meandering boardwalks. Surrounded by palm-fringed beach and a shimmering lagoon allows for an escape on and off land. Just steps down from the terrace in a newly renovated Sunset Ocean Pool Villa, dive into the ocean or enjoy the 12-square-metre private plunge pool with views across the ocean. The Deluxe Family Water Villas offer an added level of comfort for families with a children’s sleeping area with bunk beds and entertainment equipment along with secured access to the terrace for safety of the little ones. 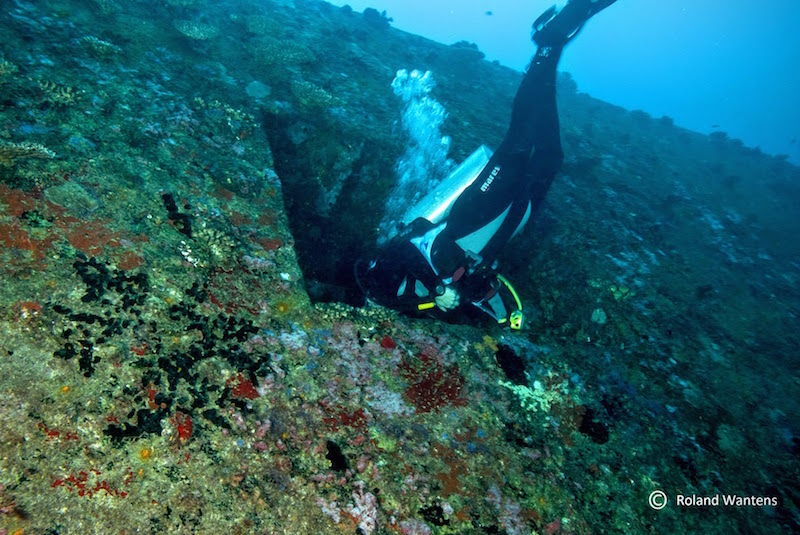 Receive a 20% discount when making diving arrangements at the time of booking. For more information please click here or contact [email protected].